Is location important? 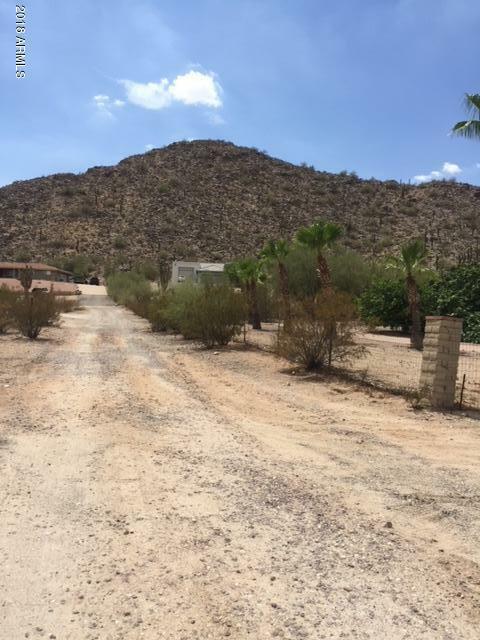 Here is great acreage to build your dream home, close to Central Arizona College, shopping, dining, medical facilities & entertainment in Casa Grande, but the feel of living in the country. Area of custom homes waiting for you to find this great buy where nature can surround you without giving up convenience. 1.25 acres with utilities close by. Buyer and buyer's broker to verify all material facts.